Let’s talk bags - I’m sure you've seen many, if not all, of these bags on campus, and with good reason. They’re cute and stylish, yet can fit a surprising number of textbooks too. Today we’ll talk about what bag is best for your needs at school, and what you should be carrying on an at least semi-daily basis in order to succeed! All things considered, though, a tote bag might be better bang for your buck. A sleek leather bag will last you years, from the classroom to the board room. If you have the opportunity, invest in a mid-range purse now, but if you have the extra cash and don’t mind it getting beaten up, a high-end bag could be worth a shot too. If you’re working in an office, while taking a full or part time course load, a bag like this will allow you to bring in some homework that you’ll be spending your break time working on. Now, what to carry (in addition to your text books, obviously): One or two pouches, for pens and pencils, and makeup for retouching, would not go amiss in your bag. Keeping them in a pouch will allow for easy access and will prevent the dreaded lost pen-cap stain on the bottom of your bag. If you’re forgetful, you should also be carrying a planner, no matter your course load or work schedule. The simple act of writing things down will help the memory process along. If your coursework allows for it, copies of your syllabi are a great idea too. Posted on May 4, 2015 by Robert Wainblat and filed under Women, Promo. 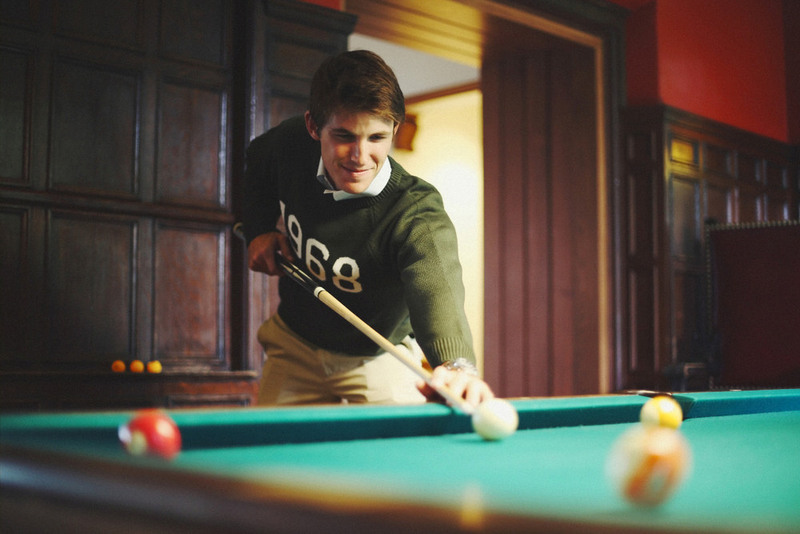 Want to keep up to date with College Style? Follow us on Bloglovin' ! If you're not familiar with Bloglovin', it's a neat little website that lets you aggregate all your favorite blogs into one place and keep track of any unread posts. Follow us by clicking the awesomely animated Eiffel Tower below and you'll always have some college street style in your life! 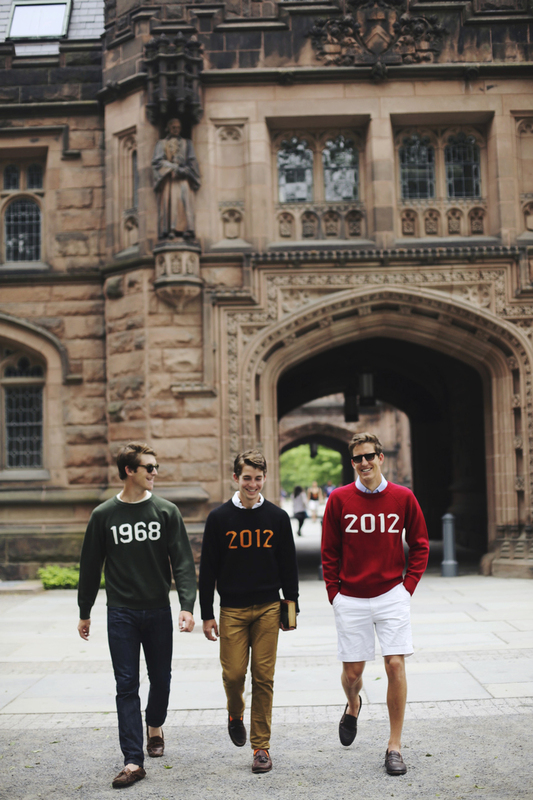 Posted on May 24, 2013 by Campus Sartorialist and filed under Promo.